Mercedes-Benz was not a brand known for its working class vehicles, in fact, quite the opposite. By challenging the way Australians think about ‘tough’, this campaign gained national media coverage and drove almost 100,000 leads for an unreleased ute. Australia is the most competitive ute market in the world, with 215,000 utes sold in 2017. The Toyota HiLux and Ford Ranger are the top two vehicles sold in Australia across all automotive categories. When Mercedes-Benz first announced the arrival of the new X-Class, Australians were sceptical and unsure of how Mercedes-Benz – known for its premium vehicles – would go at producing a ute that’s stereotypically known as Australia’s workhorse. The Royals agency was tasked with developing a pre-launch campaign for the X-Class to emotionally prime Australians with a unique and memorable take on a tough ute. 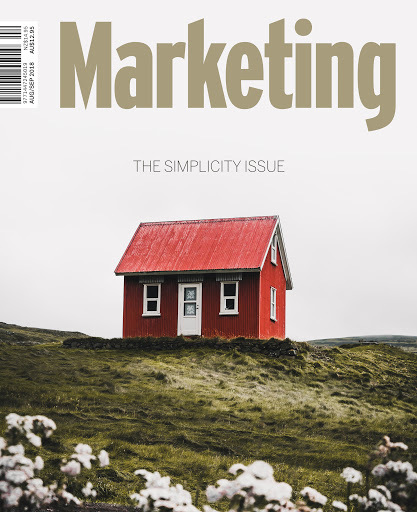 The campaign had to generate awareness of the first ute Mercedes-Benz had ever produced, reach a new audience outside motoring media, shift brand and category perception around what makes someone or something tough, and generate more than 7000 leads before the official launch of the X-Class. The ute category has been built on a history of ‘toughness’ defined by traditional masculine stereotypes of strength, ruggedness and towing capacity. But Australia is changing and toughness can no longer be defined by muscles and machismo. It’s more complex than that, but ute advertising keeps hammering home these lazy stereotypes and talking down to Aussie blokes. Our opportunity was to ‘redefine toughness’ and start a cultural conversation that seemed lacking from a male perspective in particular. Challenging the cultural conventions around what makes someone or something tough and taking a more progressive view on Australian toughness allowed Mercedes-Benz to break down barriers and enter the ute market for the very first time. We chose to give all Aussies a tough vehicle they could relate to and broaden the appeal beyond tradies and weekend warriors. 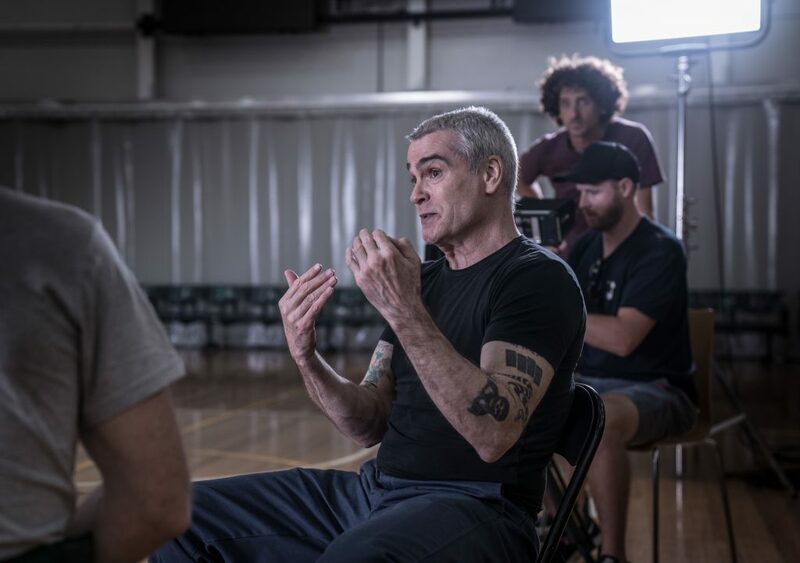 This was the strategic thinking that led to ‘Tough Conversations’ with iconic punk rocker, actor, radio host, writer and social commentator Henry Rollins at its helm. ‘Tough Conversations’ explored the evolution of toughness to encompass not just strength, aggression and towing capability, but resolve, overcoming adversity and strength of character. Our intention was to shine a light on the reality that toughness can come in many forms. By highlighting the evolution of ‘tough’ – a highly valued Aussie trait – Mercedes-Benz aimed to reflect the values of a more progressive audience and connect with a new type of ute driver. ‘Tough Conversations’ was an integrated, content-driven campaign, led by a one-hour documentary and a podcast series of five episodes. 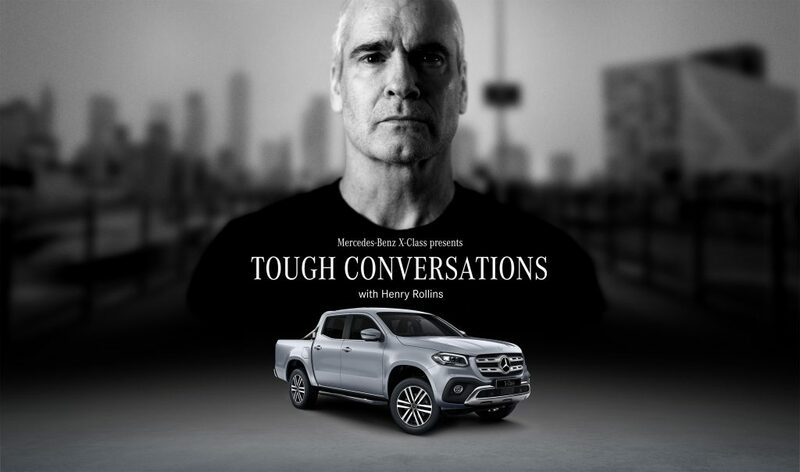 It also included PR, DM, social and online content, as well as a radio partnership with Triple M.
To create the content, Mercedes-Benz Vans commissioned Rollins to take a road trip across the country, travelling from Melbourne to Mount Isa in the new X-Class, and along the way talking to Australians from all walks of life about what toughness means to them. 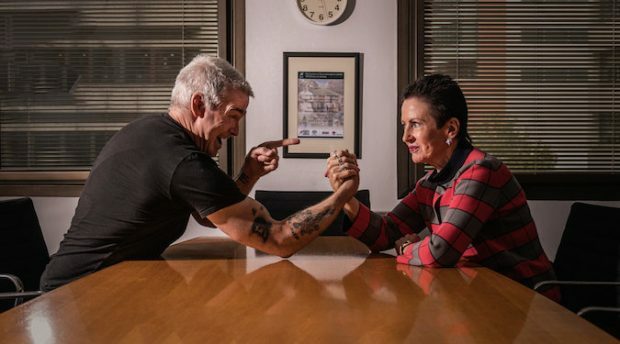 Among a bunch of hard-working everyday Australians, Rollins also spoke to some well-known Aussies, including world champion surfer Mick Fanning, City of Sydney Lord Mayor Clover Moore and APRA Songwriter of the Year (2018) Adam Briggs. Perhaps not an obvious choice for Mercedes-Benz at first, Rollins’ interview prowess, endless curiosity and contradictory nature (rugged exterior/deep thinker) made him the perfect spokesperson to announce a new way of thinking and a new type of toughness. Driving through the harsh terrains of Australia also gave the X-Class centre stage throughout the campaign. 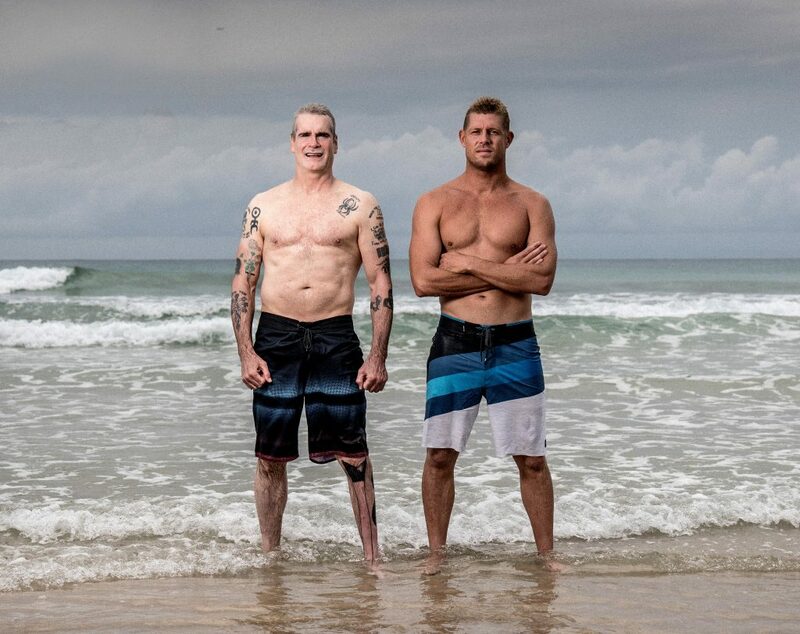 Australians followed Rollins’ journey via daily updates on social media, a dedicated microsite and EDMs leading up to the broadcast of the documentary and podcast. The podcast featured longer, more in-depth interviews with our best subjects. The immediate nature of Facebook and Instagram Stories allowed consumers to get up close and personal with Rollins’ journey and follow behind the scenes, creating anticipation and interest in the campaign. Through the careful curation of interviewees, we furthered the reach of our content thanks to Fanning, Briggs and Moore sharing the campaign with their large number of followers on social media. As part of a radio partnership with national station Triple M, Rollins was interviewed before his road trip. Radio spots promoted the campaign during the journey and the partnership culminated in a one-hour radio special dedicated to the promotion of ‘Tough Conversations’. For the social component of the campaign, we targeted look-alike audiences of Mercedes-Benz’s fans, tailoring an X-Class-first approach to content and using product-focused content to engage them into ‘Tough Conversations’. When targeting Rollins’ fans, we adopted a ‘Tough Conversations’-led approach and slowly brought them into the X-Class world. PR was integral to the campaign, allowing Australians to engage with ‘Tough Conversations’ every step of the way – before, during and after Rollins’ journey across the east coast of Australia. Initiatives saw the likes of local and national networks and publications attend the interviews along the journey, while Rollins attended two days of press interviews following his epic road trip to promote the campaign. A heavy digital pre-roll and radio plan then amplified the podcasts and documentary trailers to Australia, inviting audiences to tune in to ‘Tough Conversations’. The campaign ran for eight weeks between 19 February and 18 April 2018.
by the end of the pre-launch campaign, over 9800 people registered their interest for the X-Class.